Hand cultivator with poly/gel grip. Ideal for turning clayey soil or working flowerbeds and vegetable gardens. Ergonomic grip designed to fit the hand perfectly. Soft gel cushion for maximum comfort. Heavy-duty stainless steel head. Hand transplanter with poly/gel grip. Perfect for loosening the root ball with ease when transplanting healthy plants or removing diseased or dead plants. Ergonomic grip designed to fit the hand perfectly. Soft gel cushion for maximum comfort. 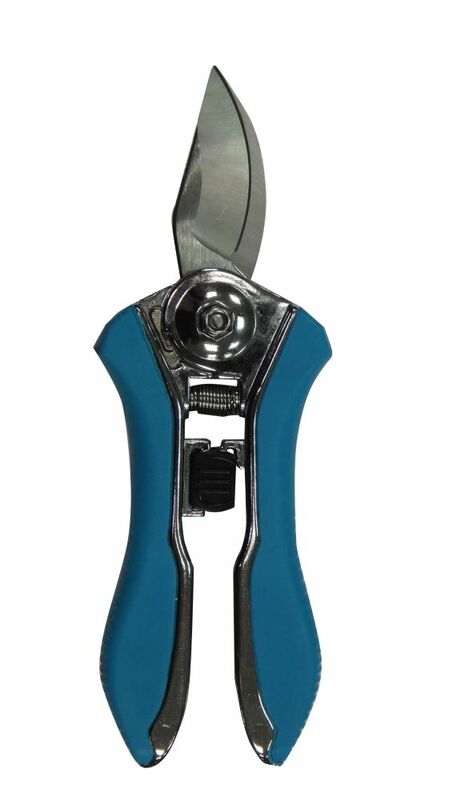 Heavy-duty stainless steel blade.